We've Raised $24,000 Toward our $35,000 Goal! And it's not even dinner time yet! That's amazing! You're amazing! 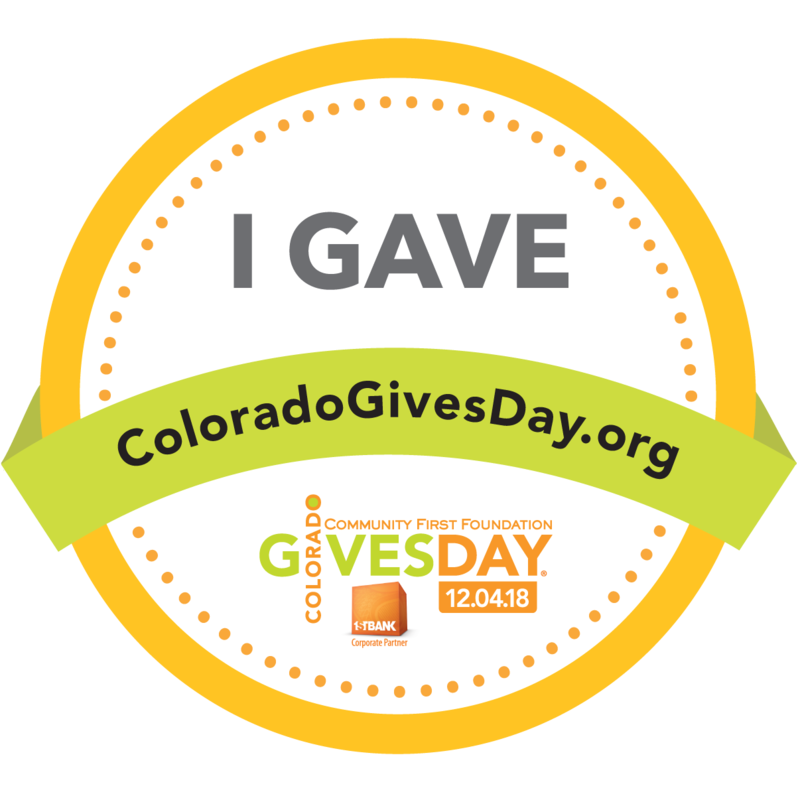 We are so close to unlocking a $35,000 match for this Colorado Gives Day, and EVERY gift helps, whether it's $20 or $2,000, it all gets us closer to our goal of serving every child in need of early childhood education and health services. If you haven't donated yet, please consider a gift now. If you have, please forward this email to someone who knows the value of early childhood services but maybe doesn't know about the work that TLC does to help every child thrive in kindergarten and beyond. Please visit our donation page on ColoradoGives.org, or if you prefer, you can still give through the TLC website. Do you know what a rosy spider is? Can you tell white from green? Did Santa Claus really take a break from holiday planning to visit the TLC Christmas Tree Festival on Sunday, or was it an imposter? 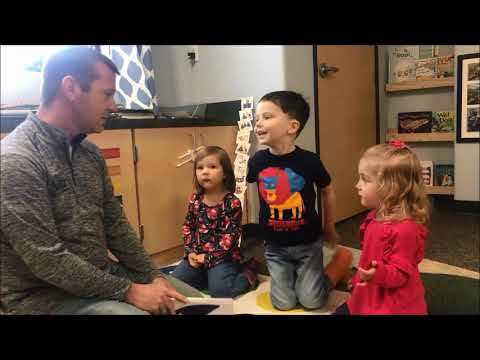 All this and more when Matt sits down with three preschoolers from Ms. Mary Beth and Ms. Kathy's classroom. Need a moment of cute in your life? We've got your back. We also hope these precocious kiddos inspire you to support our mission to help every child succeed in kindergarten and beyond through early childhood education and intervention services, including pediatric occupational, physical, and speech therapies. Thank you to Viola, Rivers, and Elaina for taking time out of their schedules to speak with us today! If you are inspired by these kiddos and the work of TLC, please consider a gift in their honor this Colorado Gives Day. 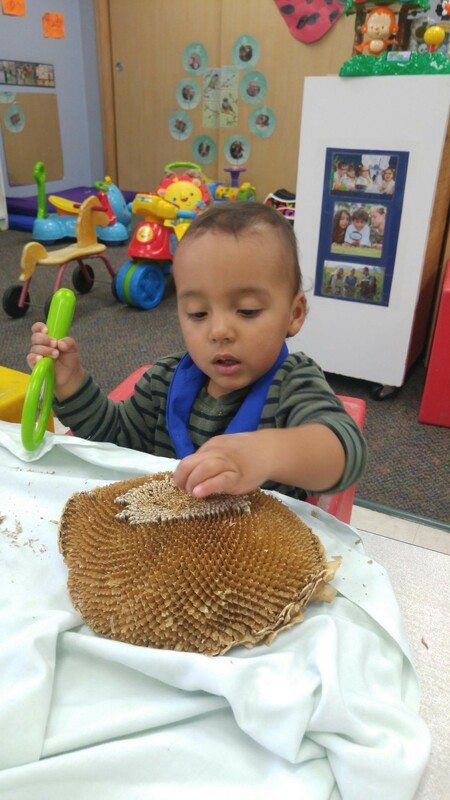 Amazing things happen in TLC classrooms every day: from foundational skill building to social-emotional learning, to exploring the world around us from sunflowers to stars. Your gifts open doors for children who may not otherwise have been able to embark on a learning journey before kindergarten, a time when most of a child's formative years for brain development have already passed. In supporting TLC, you don't just support kids today, you support them for the rest of their lives, and there will never be a "Thank You" big enough to cover that. But we'll keep trying!